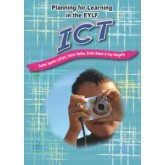 Activities involving ICT designed to get children thinking and playing creatively while supporting their progress towards the EYLF learning outcomes. These ideas help educators to easily shape weekly plans and involve parents in the chosen topic. Educators are encouraged to dip into the activities, choosing those that best meet the characteristics of each child and the families they are working with, and balancing these activities with those initiated by children themselves. Play is an important vehicle for learning in the early years. 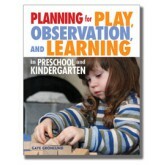 With intentional planning frameworks, Planning for Play, Observation, and Learning in Preschool and Kindergarten provides tools and strategies to organize and develop curriculum around high-level, purposeful play. Practical application techniques help you create a cycle of planning and observation as they use a play-based curriculum to help young children thrive in your classroom. This classic textbook and popular practitioner resource offers systematic descriptions and analyses of the different roles a teacher adopts to support play, including those of stage manager, mediator, player, scribe, assessor, communicator, and planner. This new edition has been expanded to include significant developments in the broadening landscape of early learning and care, such as assessment, diversity and culture, intentional teaching, inquiry, and the construction of knowledge. 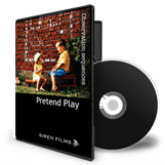 The sixth book in this excellent series of compilations of articles from Exchange magazine, Play covers articles relating to the value of play, block play, make-believe play, play and culture environment and training teachers to be playful. Each one of these books is a comprehensive collection offering in-depth coverage on specific topics and is written by well known international educators including Australians. 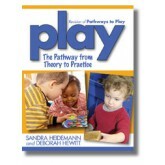 Play: The Pathway from Theory to Practice contains practical suggestions and theoretical information for helping children thrive with play-based learning. 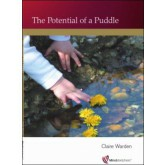 Chapters include an explanation of the functional Play Checklist to help you observe children's emerging skills and pinpoint areas for improvement, instructions for writing specific and attainable goals for children, and case studies from real classrooms. 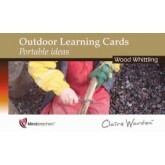 This consists of source material of children’s pretend play featuring children from 20 months to 7 years. The 11 sequences can be used individually for observation. Also, as they are presented chronologically by age, they clearly show the developmental stages of pretend play. 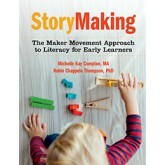 Sequences show learning taking place in all major areas – physical, cognitive, language, social, emotional and creative. 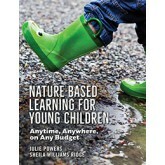 Young children learn through play. All early childhood professionals know this. But today there is great pressure to push academic instruction down to the preschool years, thus diminishing children's time for play. 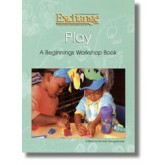 This CD incorporates articles from Exchange and the HighScope Educational Research Foundation on understanding and advocating the value of play and on making play happen in early childhood programs. 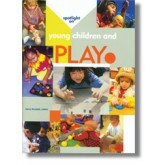 This vibrant book compiled from Young Children articles, focuses on the varied powers of play as a source of enjoyment and as a tool for learning. 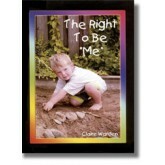 A book written to celebrate the joy of being young. It is hoped that it will inspire and motivate people to value the contribution our children make to our communities. The core values and principles are the rights of very young children, birth to five years, to a high quality educational environment that focuses on emotional well-being. 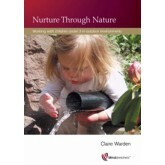 This production shows a three and a half year old girl’s changing behaviour in different situations. Together the sequences show clearly how children can behave quite differently in different situations and illustrates the importance of not relying on single observations. The accompanying notes (12 pages) include a narrative observation for each sequence together with an evaluation and conclusion. They give backgroound information and an overall conclusion about the child.